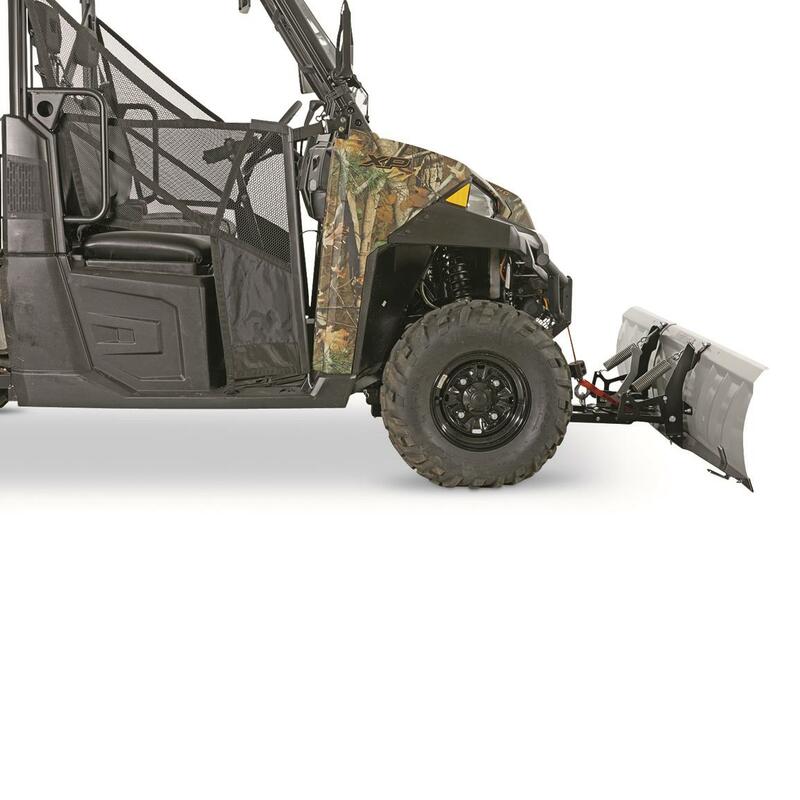 Clear the way with power and ease. 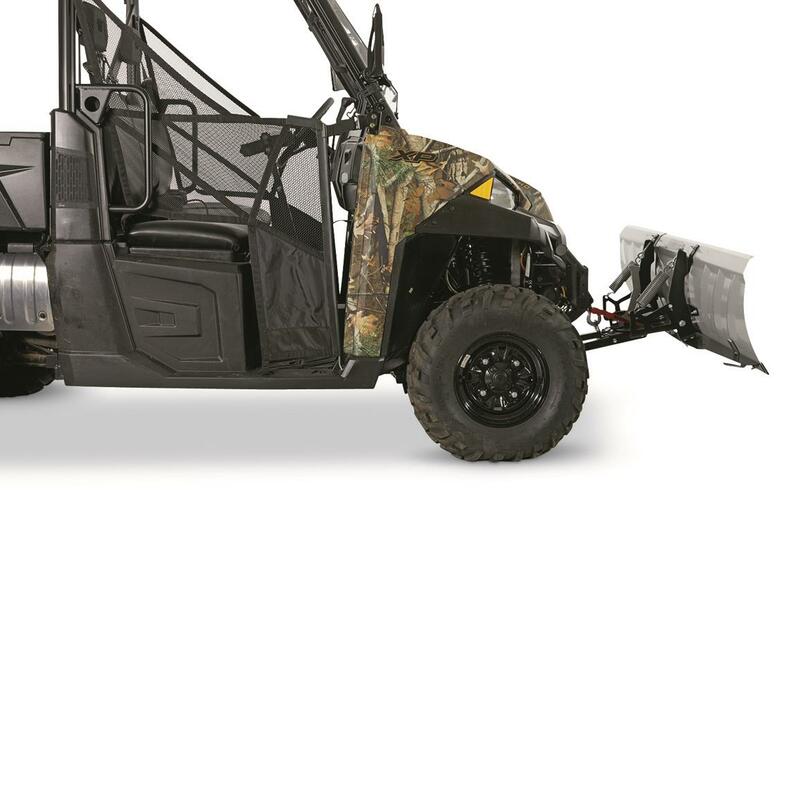 Cut through snow all winter with the Kolpin® Switchblade UTV Plow System. Stamped steel blade technology switches from 60" or 72" width quickly and easily. 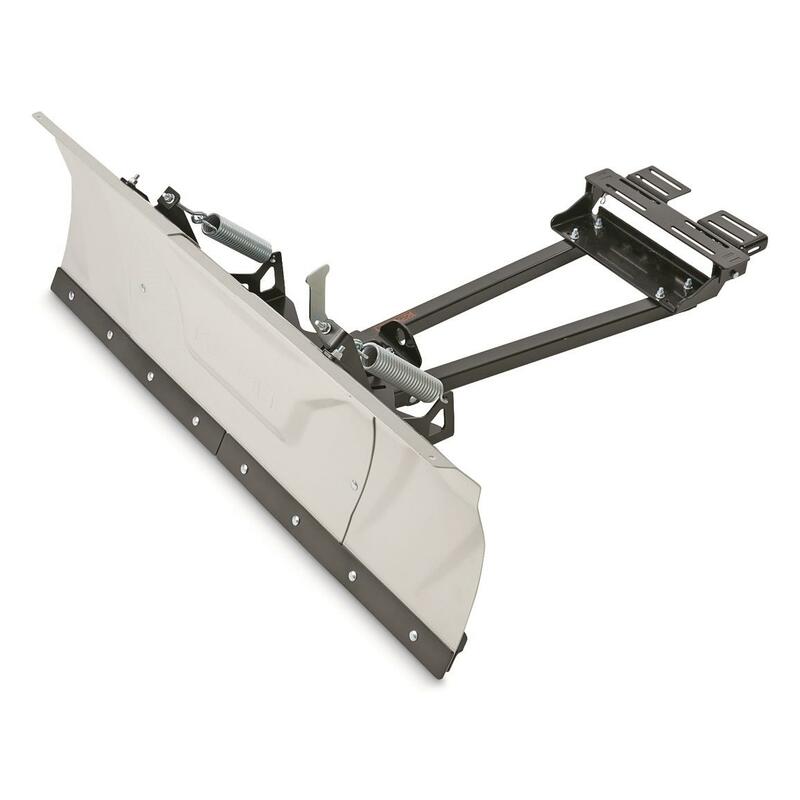 Square tube steel chassis has strategically placed reinforcements and can be set at 5 blade angle positions. 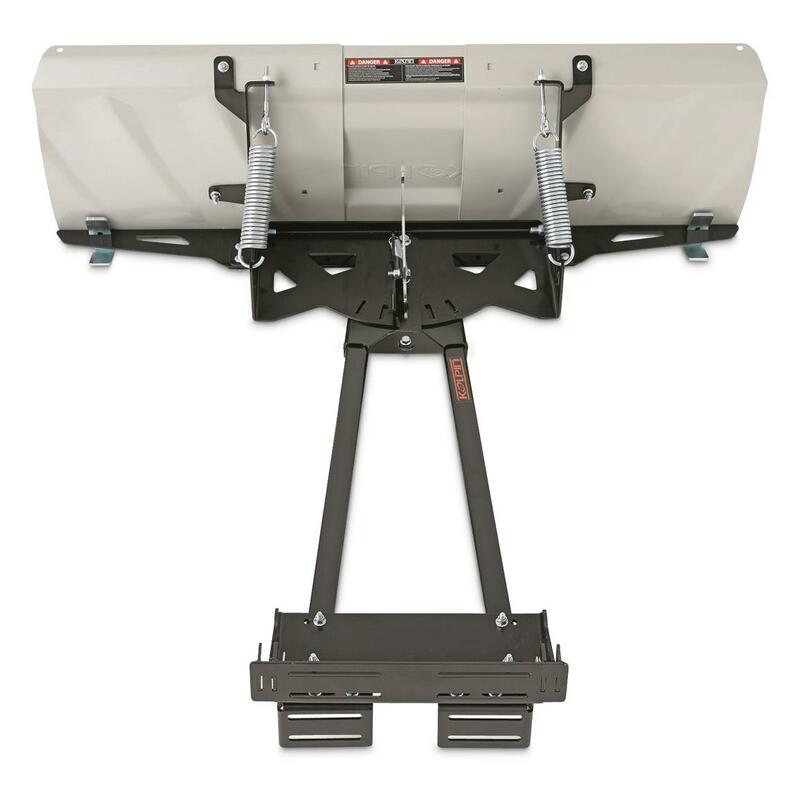 Assembles in under an hour and installs easily with the universal under-body mount included. 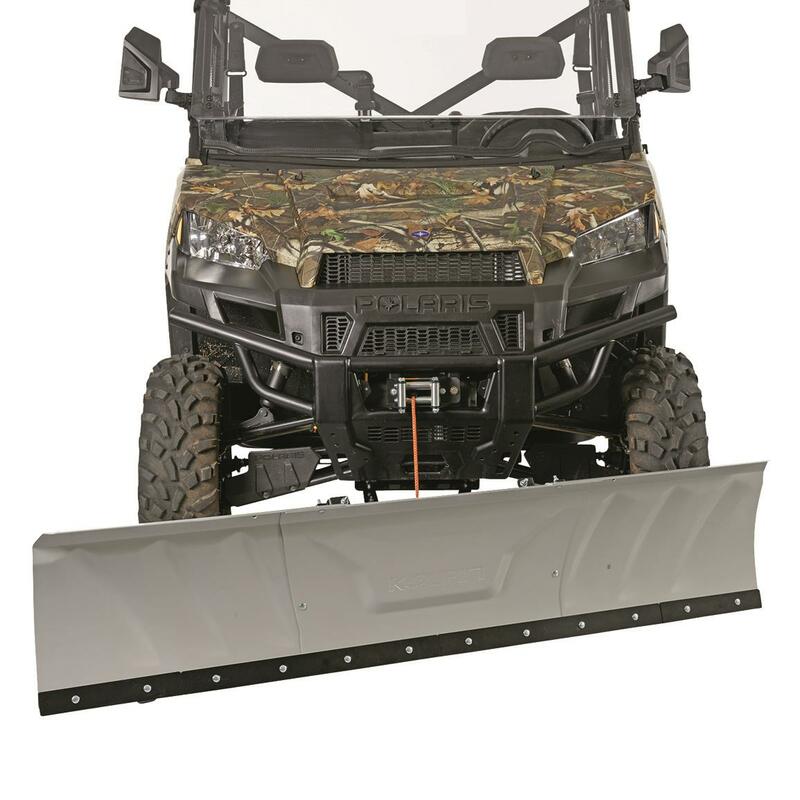 Packaged dimensions: 34.8" x 7.9" x 17.7"h.
Blade width: 60" or 72"
Kolpin Switchblade UTV Plow System is rated 4.3 out of 5 by 3. Rated 5 out of 5 by john from Great deal! Great plow. Easy to assemble and mounting was a breeze. 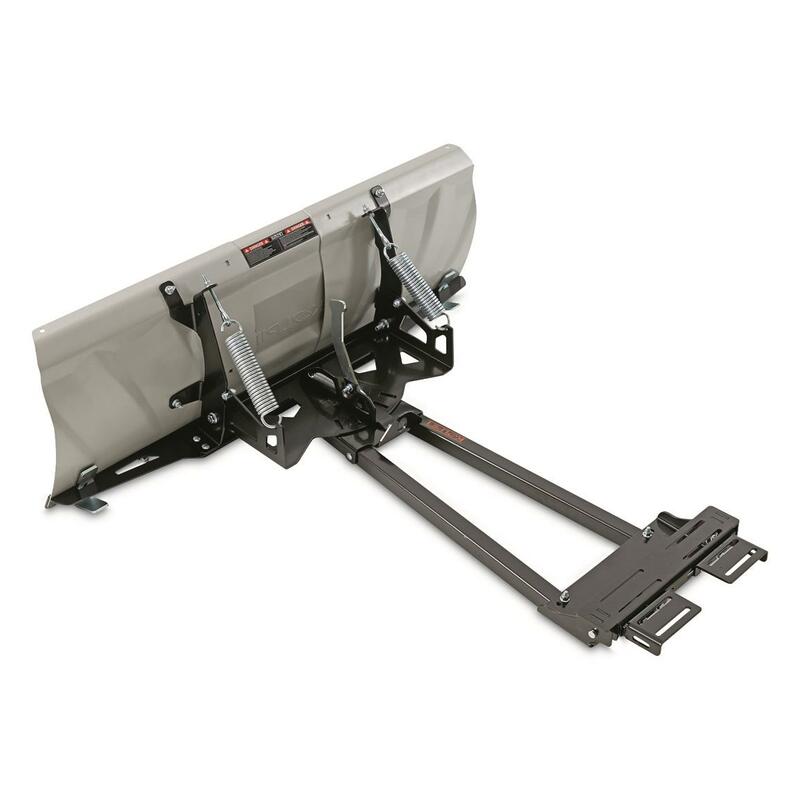 I would recommend this unit to anyone looking for an inexpensive ATV plow. Rated 4 out of 5 by Tom from I like it Will buy it next year. Rated 4 out of 5 by paul from Looks like a good plow We don't have snow yet but will have it in a couple weeks probably then I can try it out see how it works the workmanship looks good only thing I didn't like was the shoes for raising and lowering its .